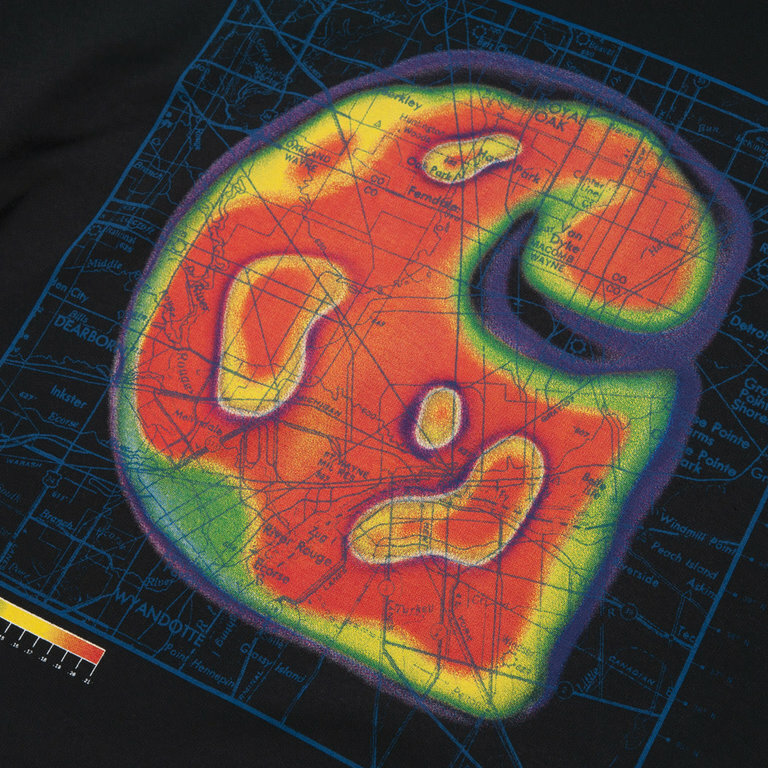 The Carhartt WIP Heatmap T-Shirt black is constructed from a 100% cotton single jersey and features a graphic print on the front. The Tee comes in a regular fit with a traditional round neckline. 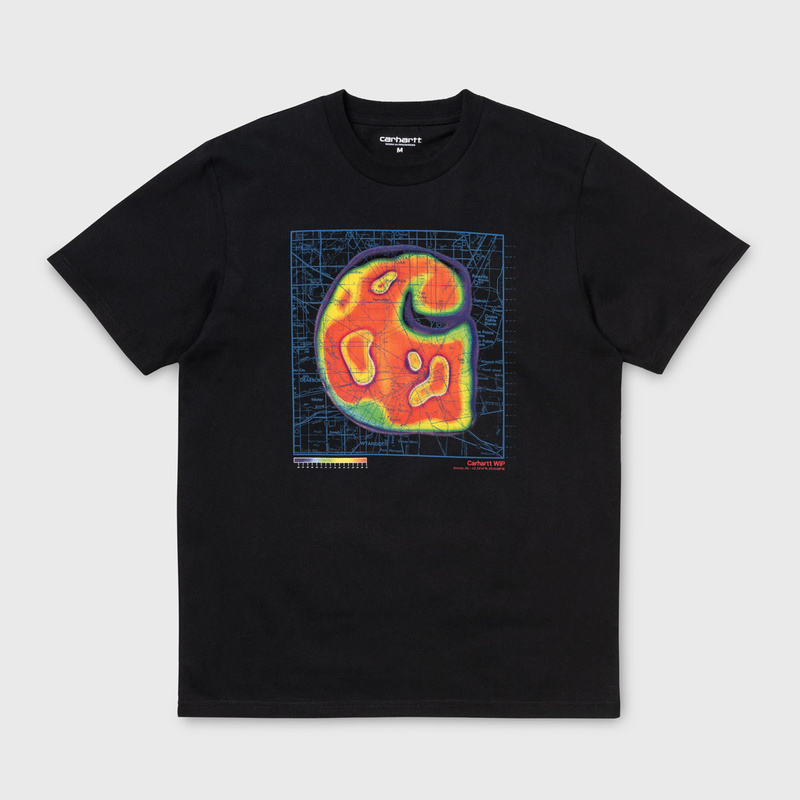 The Carhartt WIP Heatmap Tee black is constructed from a 100% cotton single jersey and features a graphic print on the front. The T-shirt comes in a regular fit with a traditional round neckline.